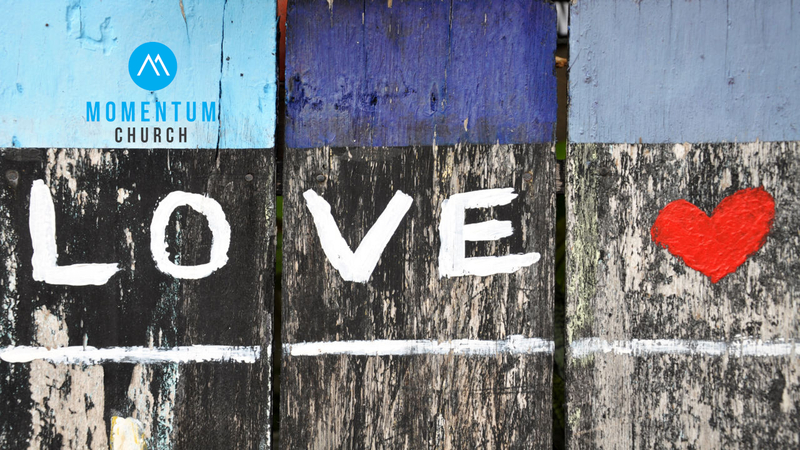 Prayer is essential to the life of the local church. It is a time when we can corporately come into the throne room of our Father, spend time with Him, speak with Him and intercede according to His will. 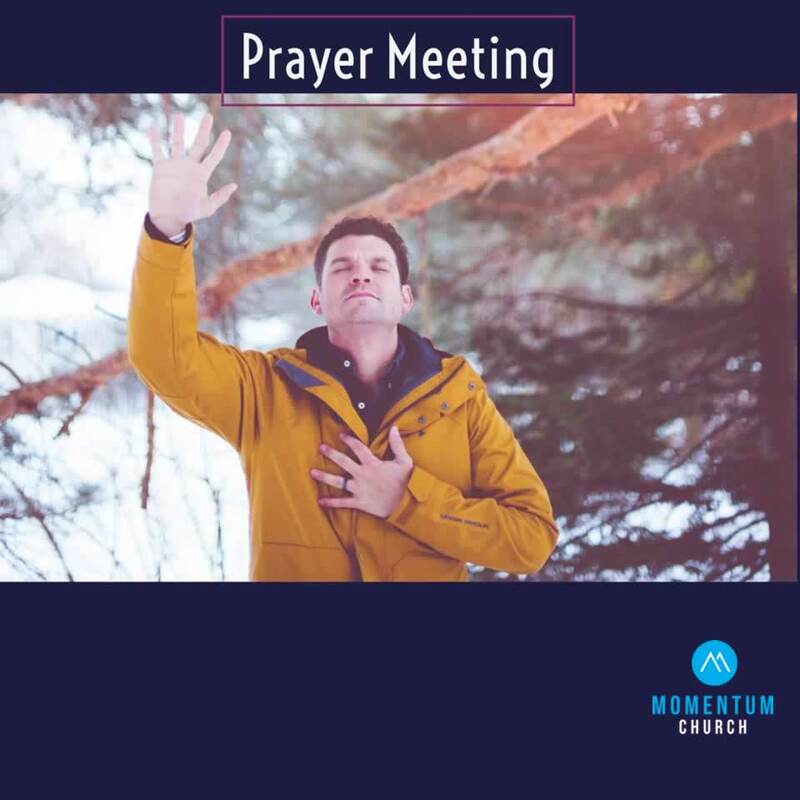 At Momentum, apart from our regular worship on a Sunday, there are two special times we meet up for specific corporate prayer. Every second Friday evening, we come together to pray & worship as the Lord leads. We pray for our church, our families and the Coomera community. It is a wonderful couple of hours as we spend time in God’s presence. Join our new group of Intercessors! 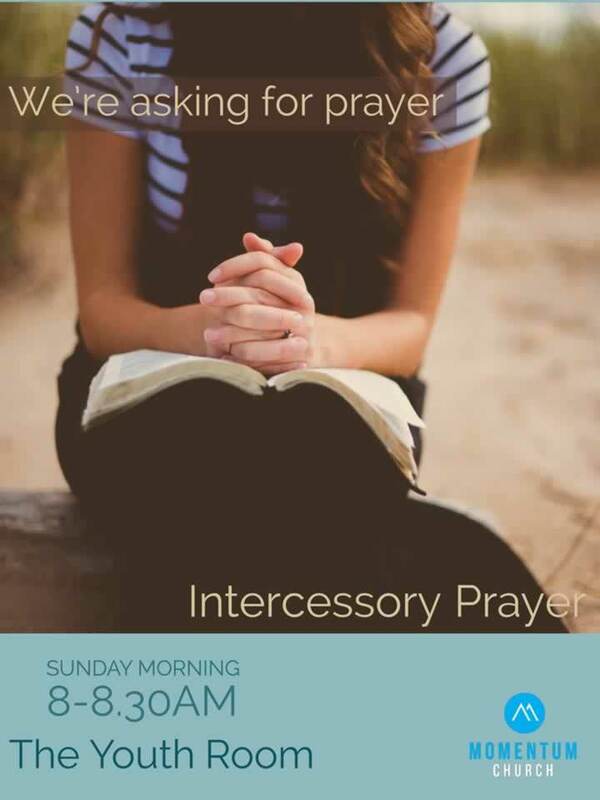 Every Sunday morning from 8 AM we pray for the Sunday service and the children’s ministry. It is an excellent opportunity to focus on praying for the Sunday ministry and God’s move on His people. Contact Pam Segneri for details.